If you think Las Vegas has recently become all about sports, you’re right. But the best action is not happening on the field or the hockey rink. 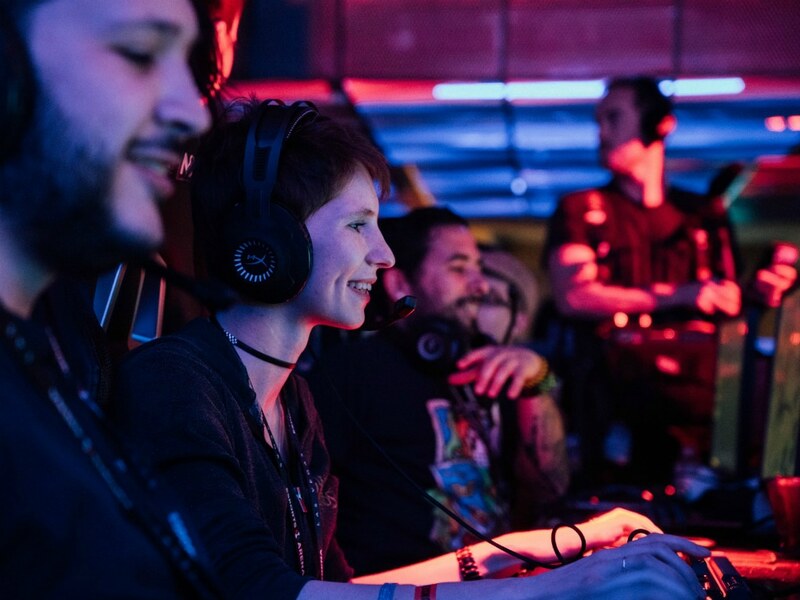 Esports is the hottest ticket in town, with the recently opened Esports Arena at the Luxor, the Strip's first permanent spectator sports venue, setting the pace. The 30,000-square-foot space hosts various forms of competitive esports tournaments and features a 50-foot LED video wall, telescopic seating, and PC and console gaming stations. But what gives Esports Arena its Vegas bona fides is the menu crafted by Jose Andrés. The world-renowned chef, a self-professed gamer, tried to imagine what a player might be craving during competition. If you were thinking chicken fingers and fries, think again. Here you'll find maki, rice bowls with poke and katsu, sandwiches, salads, and flatbreads, with mochi and ice cream sandwiches for a sweet finish. It's the arena of the future, and its menu is a winner.